No Regrets is the working title for a large-scale outdoor work featuring 12 acrobats and a choir/s; specifically but not exclusively aimed at coastal venues and/or big transport hubs. It’s about arrivals and departures. Welcomes and farewells. Who can stay, and who cannot. 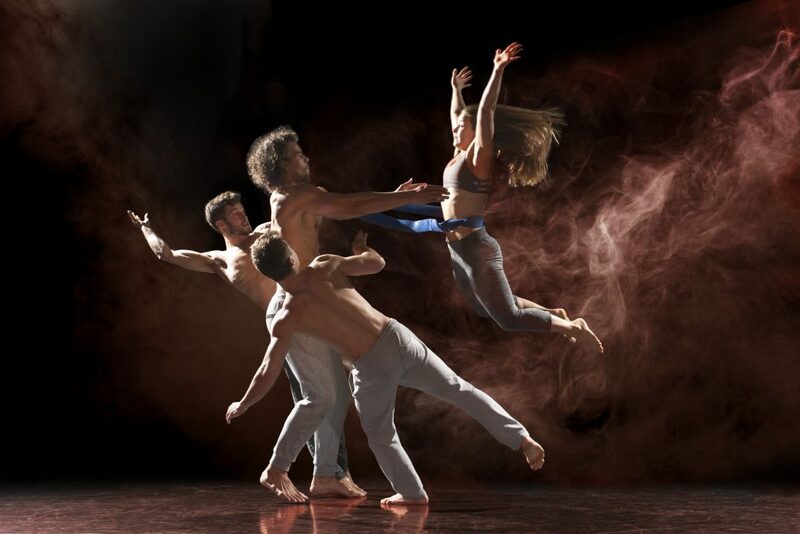 It continues the company’s interest in exploring group relationships and behaviours and will use the physical dynamics of circus/acrobatics and contemporary dance. It is an ambitious project requiring a long development, training and eventually rehearsal period. BMT is committed to contributing to capacity building within circus sector through workshops and training sessions with leading international trainers and creators to realise this project. NO REGRETS evolved during visits to The Lighthouse Poole where the core BMT company, acrobats Beren D’Amico, Charlie Wheeller, Louis Gift and producer Di Robson, began to discuss with Elspeth McBain the possibilities of a large-scale collaboration working with choirs, more acrobats than we can usually afford and creating work on a more epic scale. Other venues expressed an interest and NO REGRETS began to take root….. in our imaginations and with potential collaborators…. 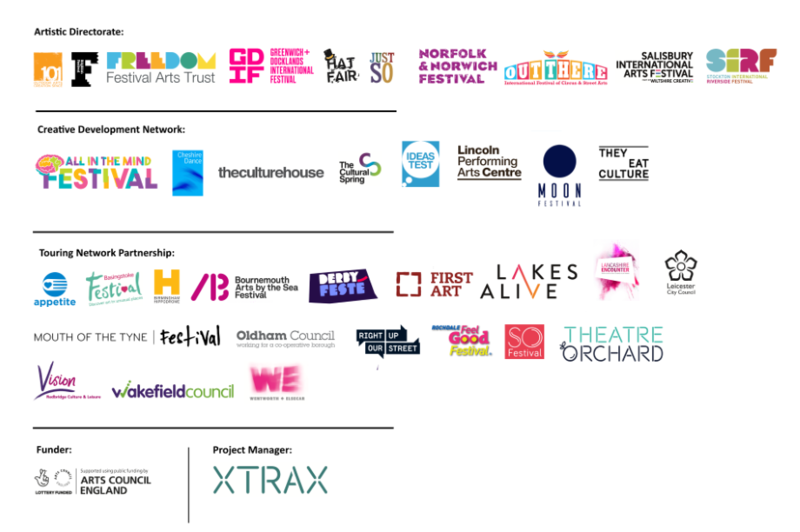 This R&D is the earliest of beginnings, searching for the cast, co-producers and collaborating hosts, and understanding requisite specialisms, trainers and other creatives.